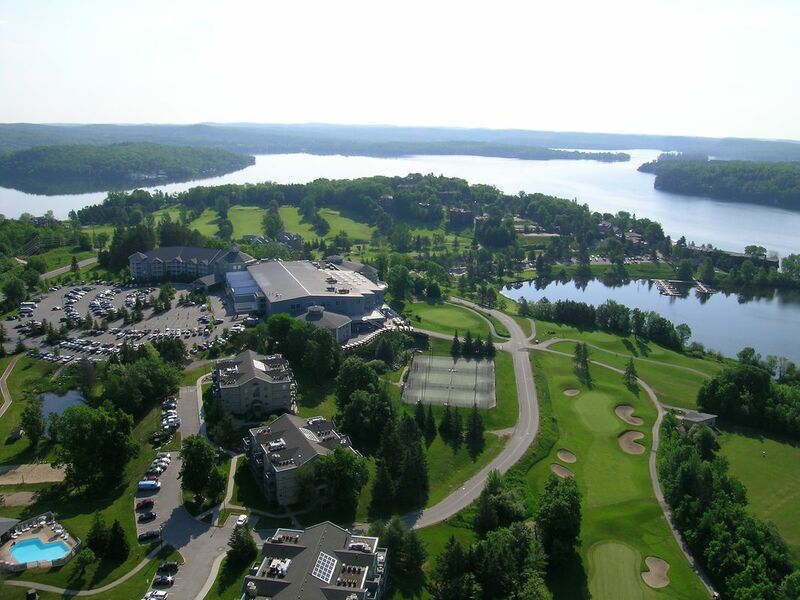 Registration/Breakfast 9:00 - 10:30 a.m.
Breakfast 8:00 - 9:30 a.m. 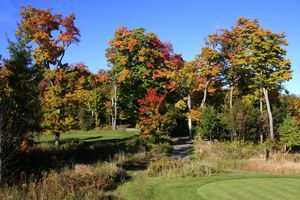 Teams Flighted following Round Day 1. 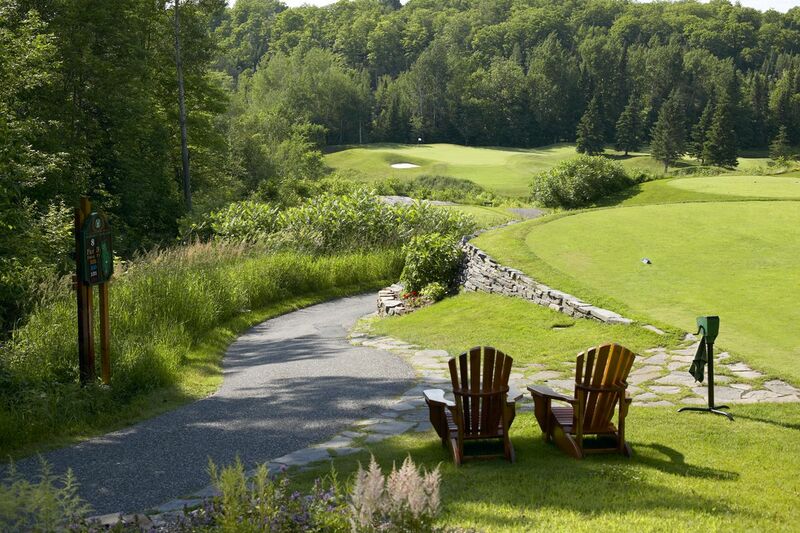 No handicaps required. 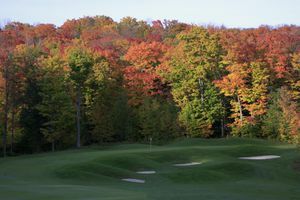 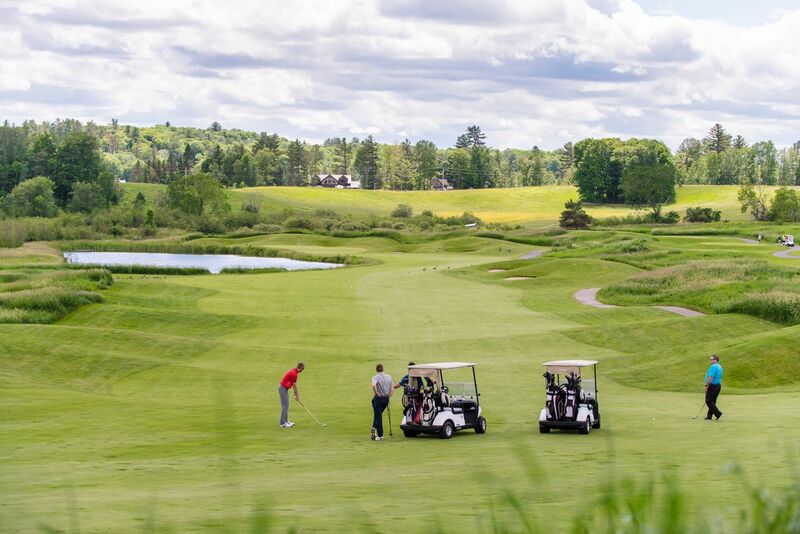 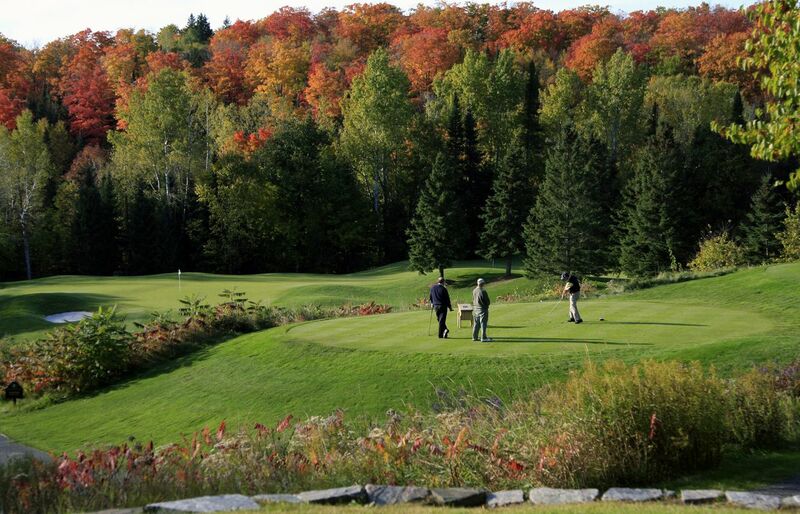 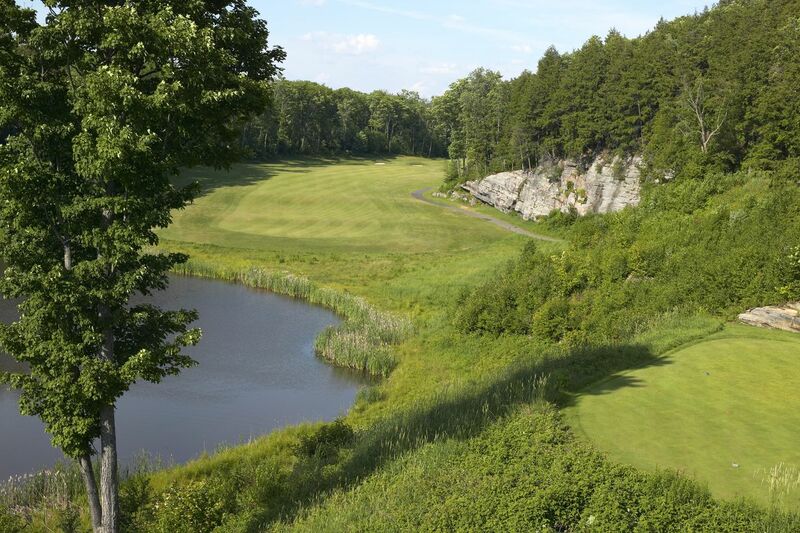 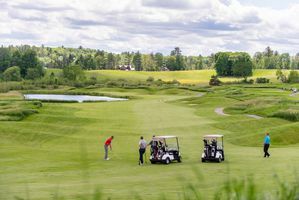 Ontario’s most complete golf vacation destination boasts two 18-hole public courses known for their beauty and playability for golfers of all abilities — the picturesque Deerhurst Lakeside and the famed Deerhurst Highlands, the course that inspired Muskoka’s emergence as a top Canadian golf destination. 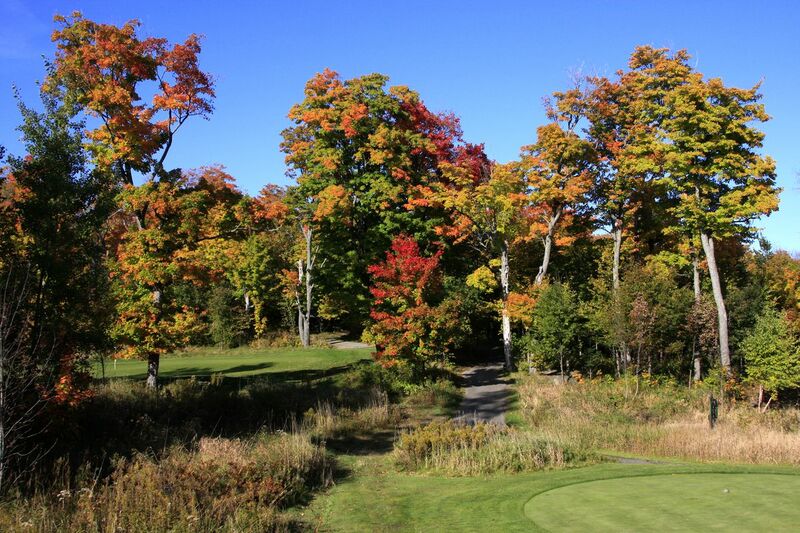 Characterized by Muskoka’s iconic rugged beauty and breathtaking views, each course features its own warm-up range, pro-shop, rentals, and lounge. 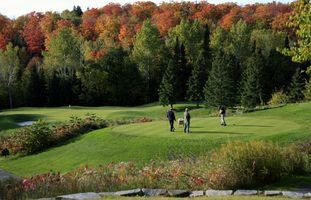 Juniors 18 and under play free with paying adult and quality instruction is available from a team of PGA of Canada professionals.